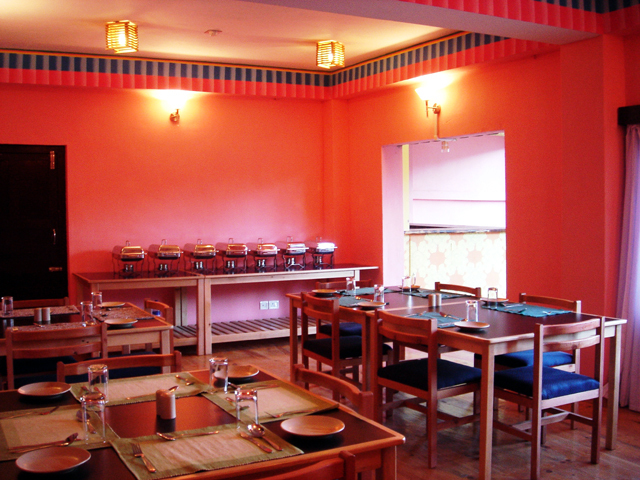 Hotel Silverpine, Paro situated at about 10 minutes drive from Paro Airport is a place filled with tranquil and soothing atmosphere. Being located at the heart of Paro valley, it has captured all the advantages.One can feel the blend of authentic rural life out of the hotel but contemporary interiors inside. Amidst thepine trees the hotel promises you a perfect holiday out.You can fully enjoy the serene environment and perfectly be in a clam and relaxing situation. 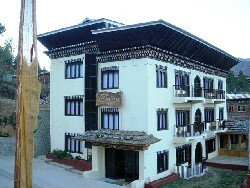 The hotel has in its perception Ta-Dzong (National Museum), Paro Rinpung Dzong and the town. You can find pine trees surrounding the area majestically and enjoy the warmth of the nature truly. taking view of Paro Dzong and Museum. 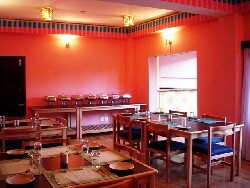 The menu offers variety of local dishes, we also serve Chinese, Indian and Continental Cuisine. Most of the items served are purchased from farmers. The food items are harvested and organically grown at Paro valley.